Welcome to your new home when you start studying in South London! With great transport links to all London universities via Elephant & Castle Underground station (just a five-minute walk away), plus various Overground and bus routes, you’ll have your new commute mastered in no time! 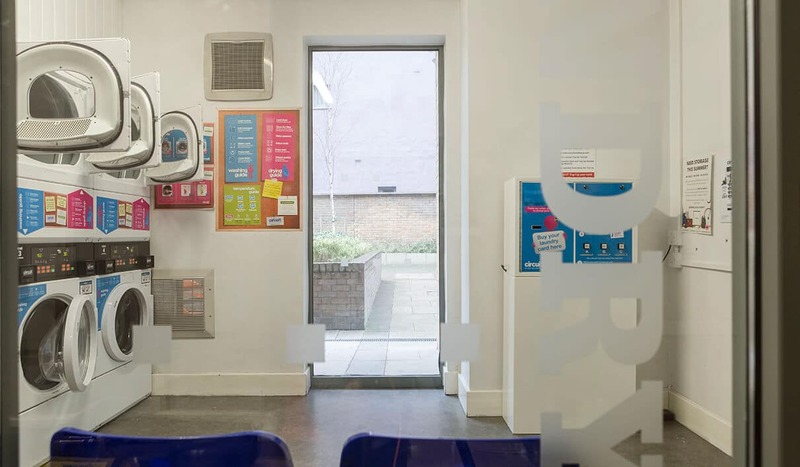 As you’re located in Zone One, you’ll be within reach of some of the city’s best tourist attractions, whether you’re keen to sample culinary delights at the incredibly popular Borough Market, or visit Shakespeare’s Globe with a few drinks. It’s time to start exploring! Learn about the Standard Studio rooms available at Dashwood Studios in London. Book a luxurious room with double bed, desk & more at Campus Living Villages. Start student life the right way with a Premium Studio room. With double bed, en-suite & kitchen area, you'll fit right in at Dashwood Studios. Book now. Live the student life of luxury in a Premium Plus Studio room at Dashwood Studios in London. Featuring en-suite, double bed & kitchen area. Book today! Seal your place in a Deluxe Studio room at Dashwood Studios today. Studying in London? Book your en-suite accommodation with double bed, desk and more now! What types of accommodation are available in Dashwood Studios? We specialise in studio flats at Dashwood Studios and we have various prices available for different needs and budgets. Explore our different cost plans from Standard Studio with en-suite bathroom, kitchen area and large wardrobe, through to the Deluxe Studio, which also features a double bed and 26 to 40 square metres of floor space. In our opinion, moving away from home can be as intimidating as it is exciting, so we enjoy giving students the option of their own space in a studio flat, but we also host the best Village Life activities (if we say so ourselves) and you’ll have opportunity after opportunity to meet other tenants and make new friends! Once you’ve chosen your price plan, consider your bills set-up done! We include electricity, water, internet and contents insurance in your weekly payment, so once it leaves your account, you’re all set. 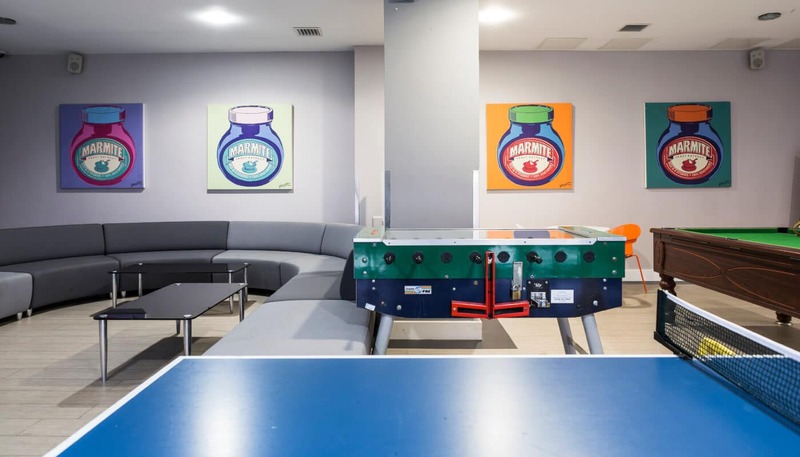 Alongside a modern games room and a roof terrace with beautiful views of the city, we’ve taken care of the practicalities at Dashwood Studios. You’ll find a study room on every floor where you can get in the zone, as well as on-site laundry facilities and bike storage if you’re bringing a vehicle. Not forgetting 24-hour security – we want to ensure that your uni experience is as safe as it is fun!